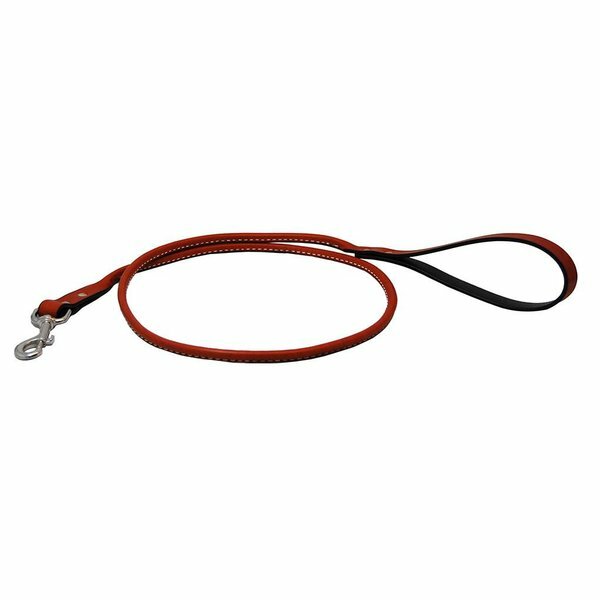 This Rolled Leather Leash has it all. 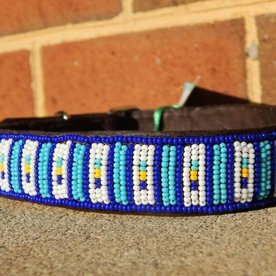 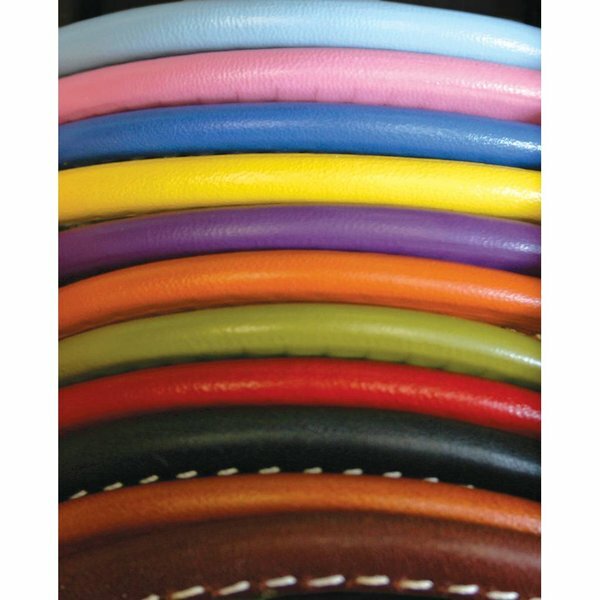 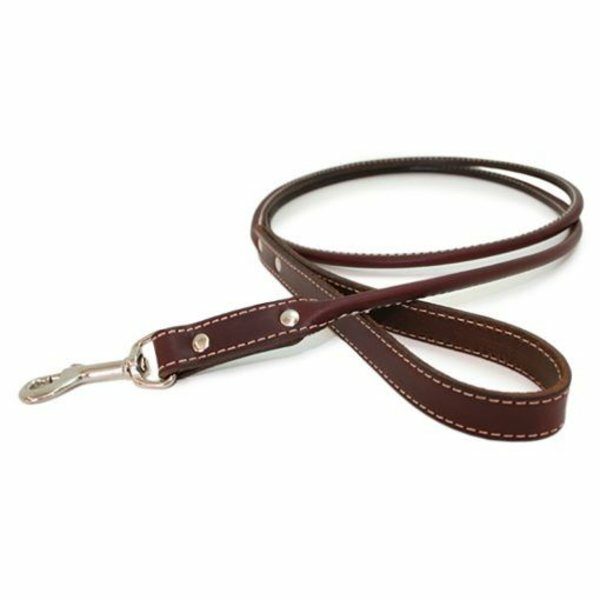 Auburn Leathercrafters’ Rolled Leather Leash is a wonderful match to our Rolled, sometimes called Round, Leather Collars but looks great with many other varieties, as well. 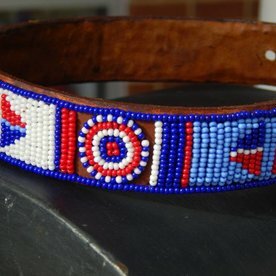 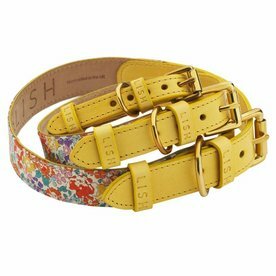 We especially like this leash with our small Rolled Leather Collars.